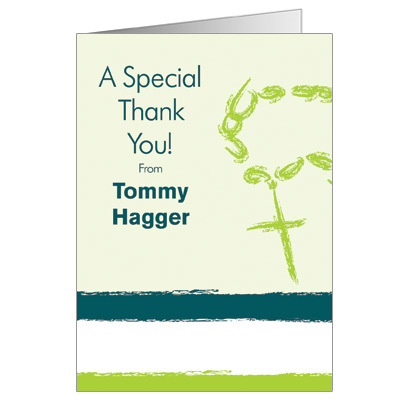 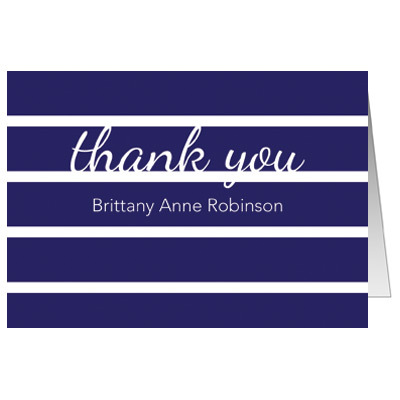 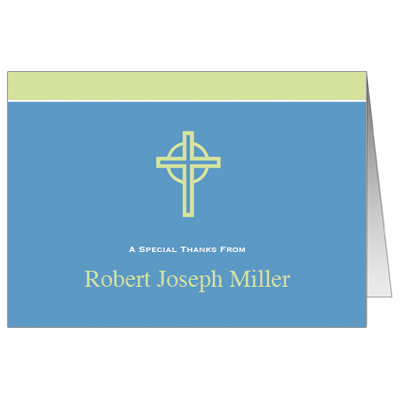 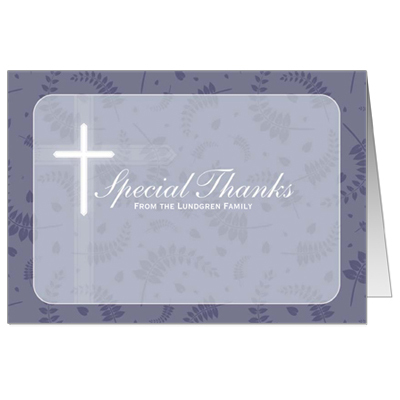 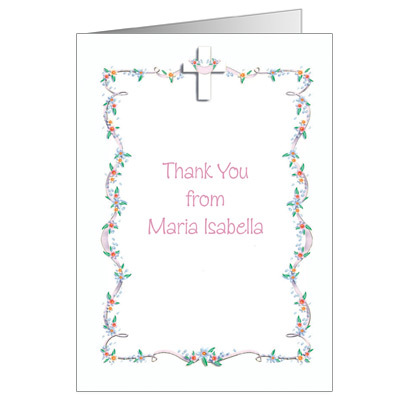 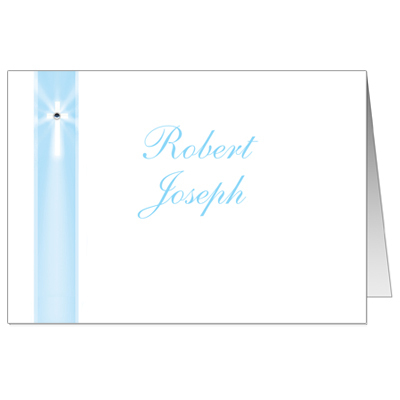 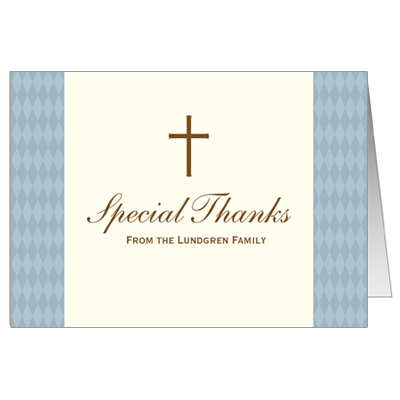 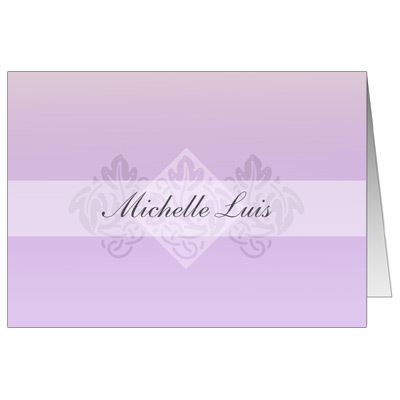 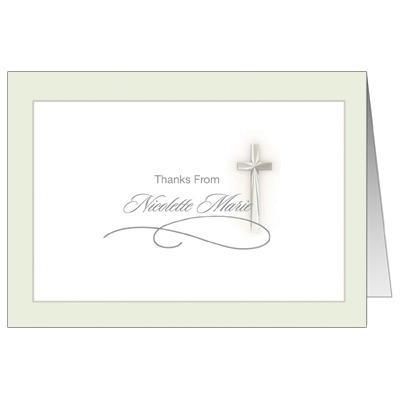 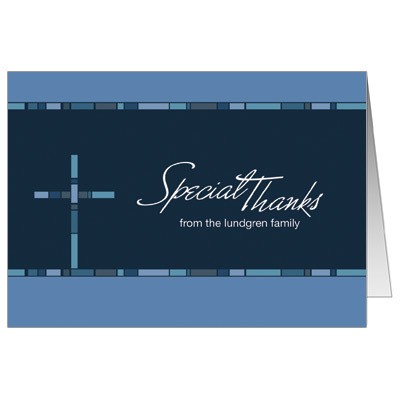 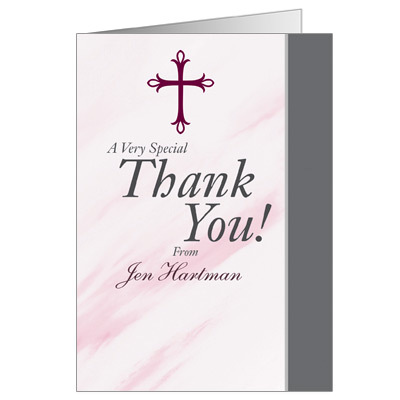 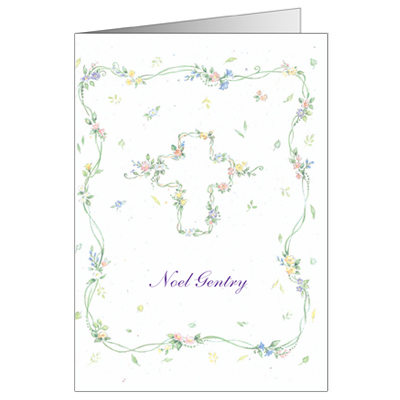 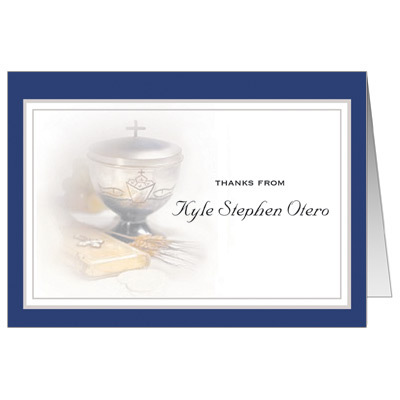 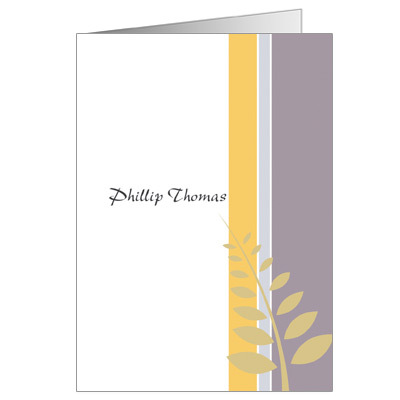 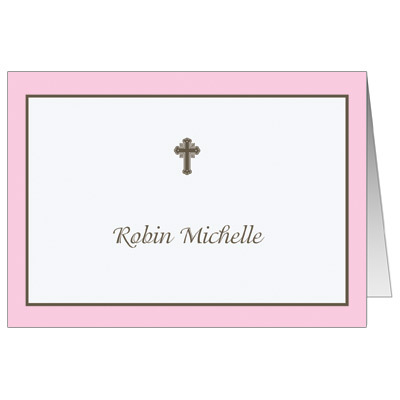 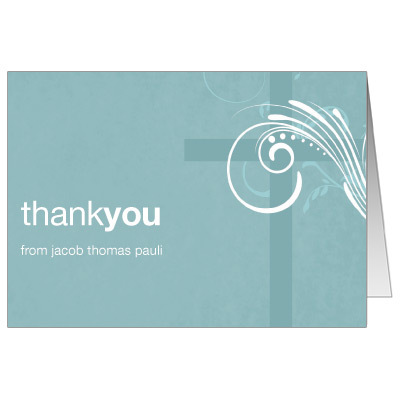 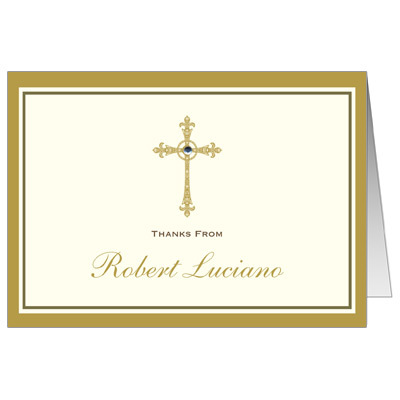 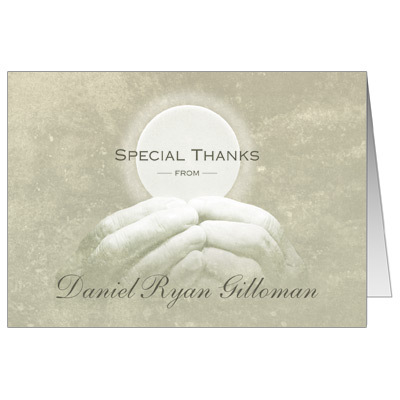 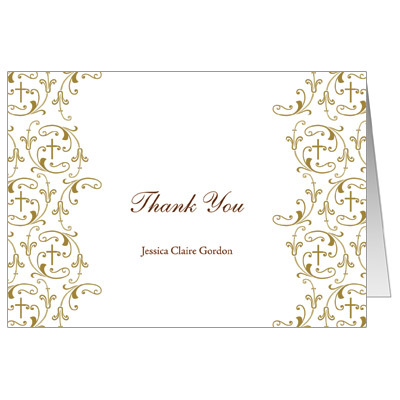 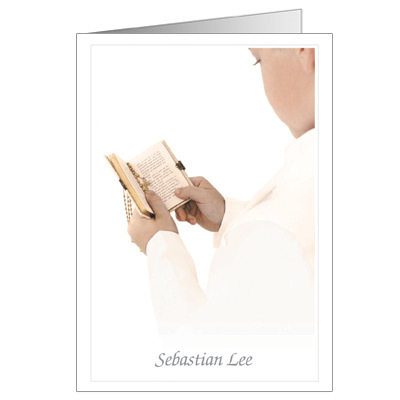 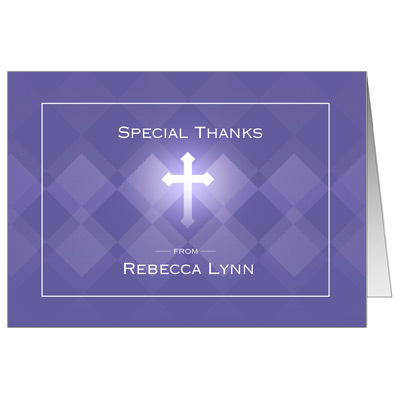 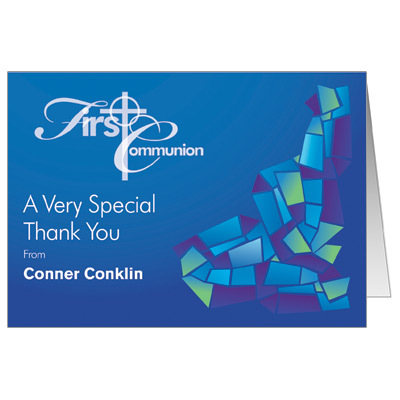 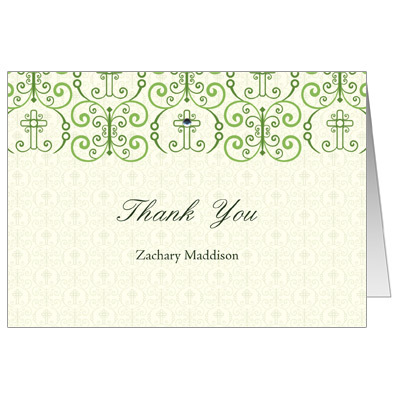 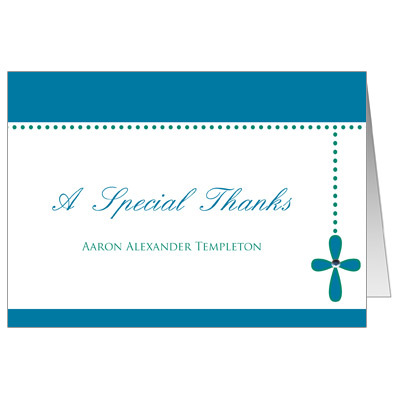 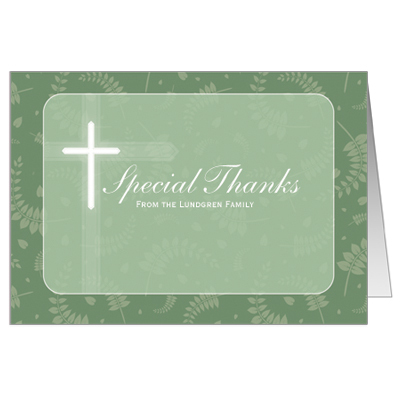 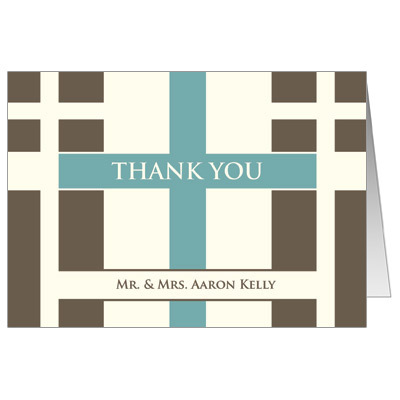 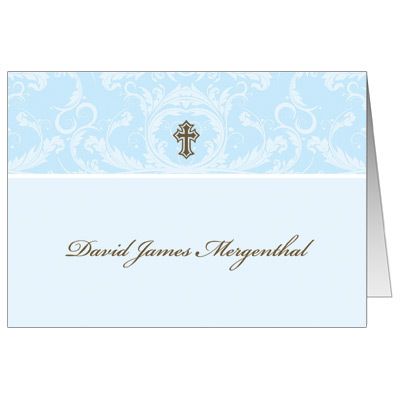 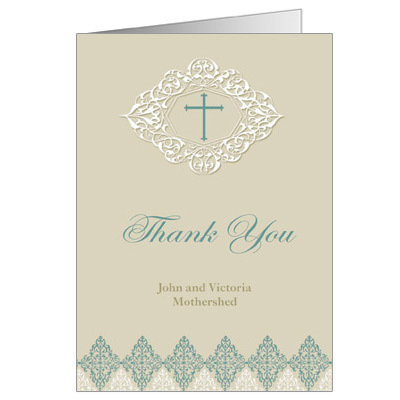 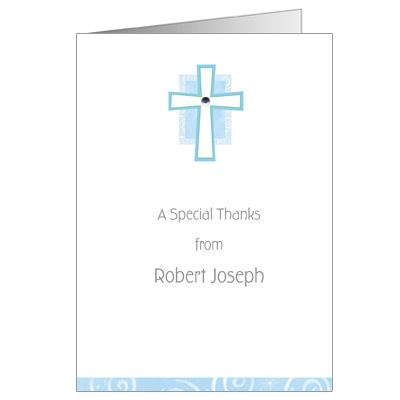 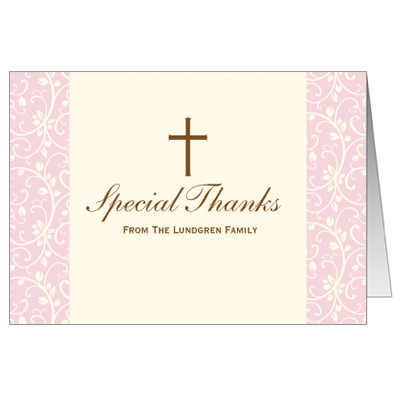 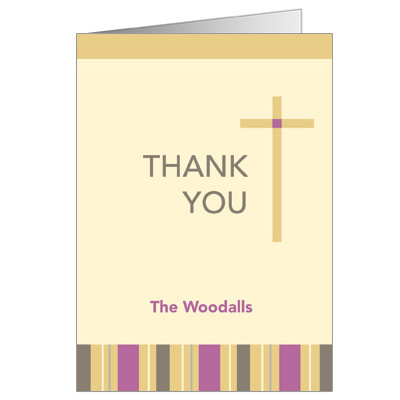 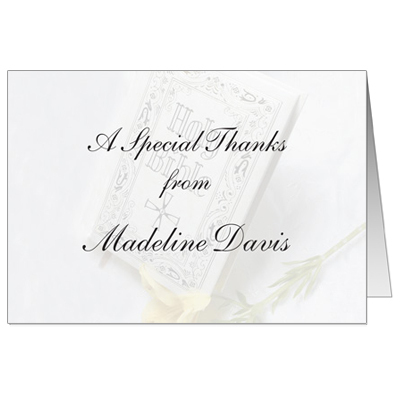 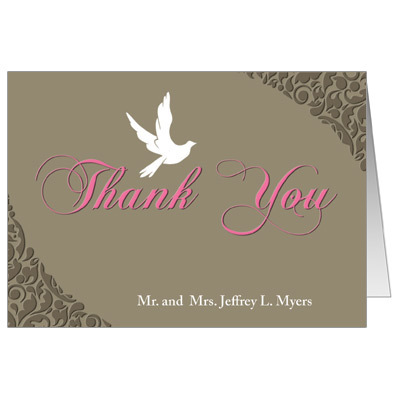 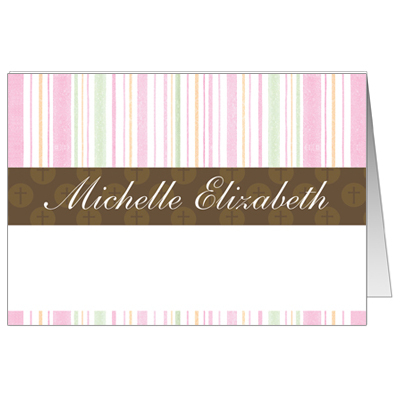 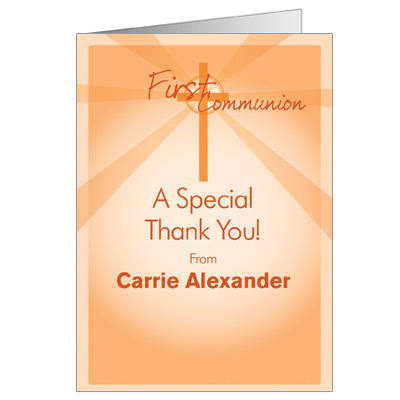 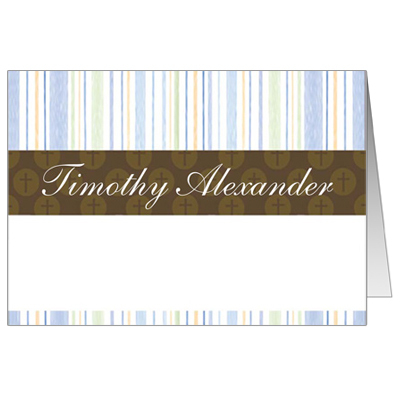 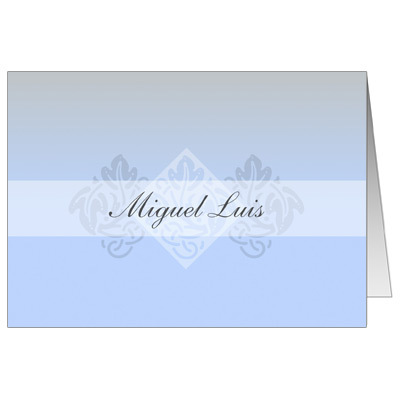 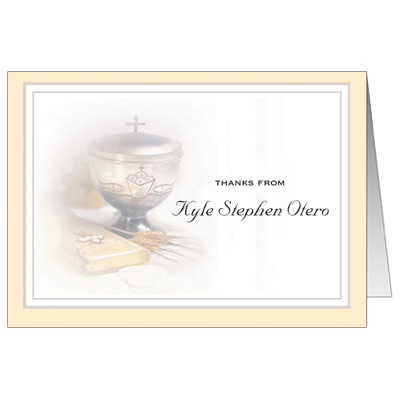 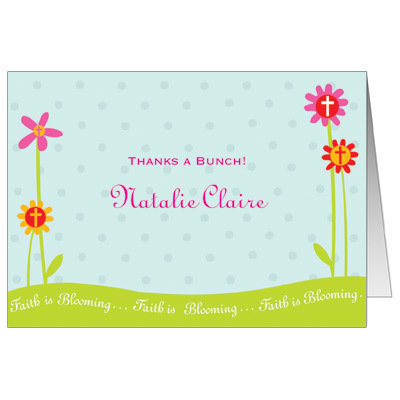 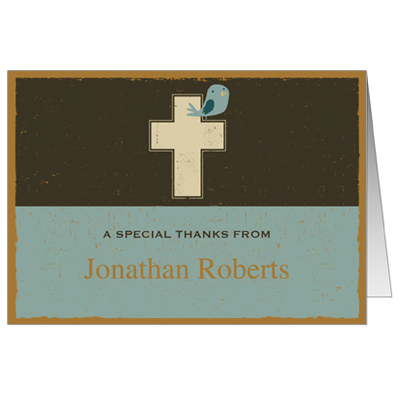 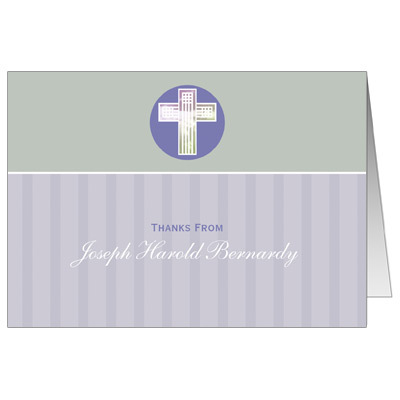 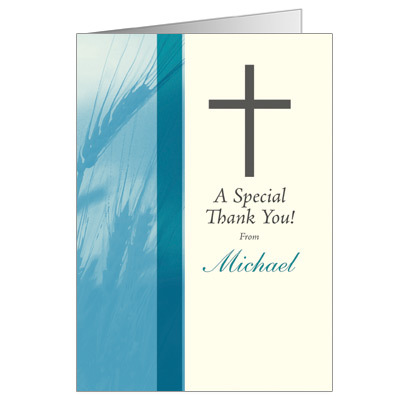 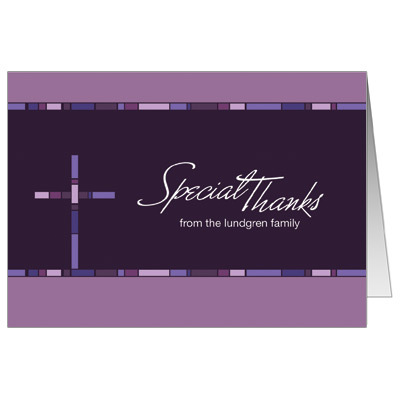 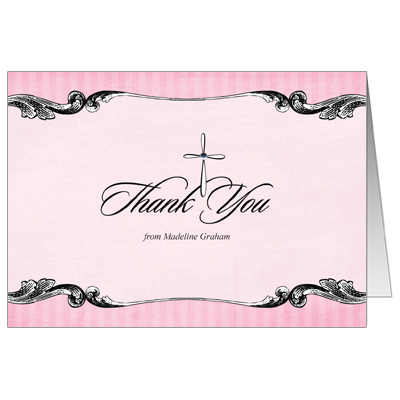 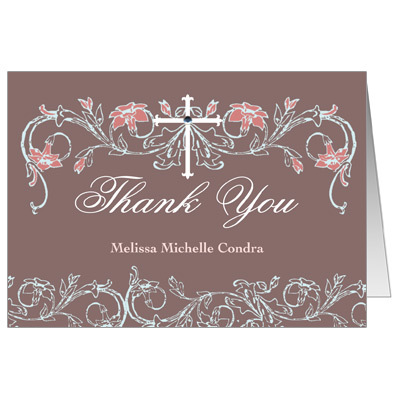 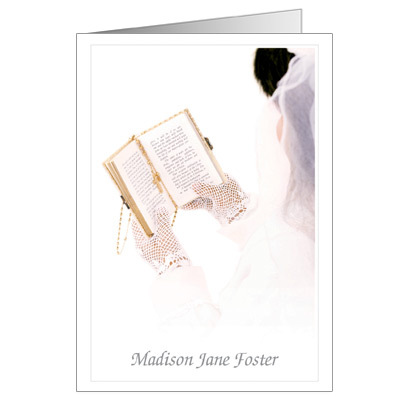 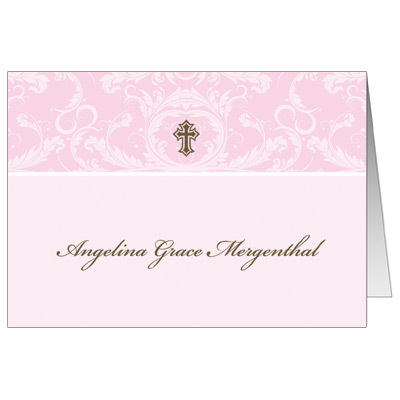 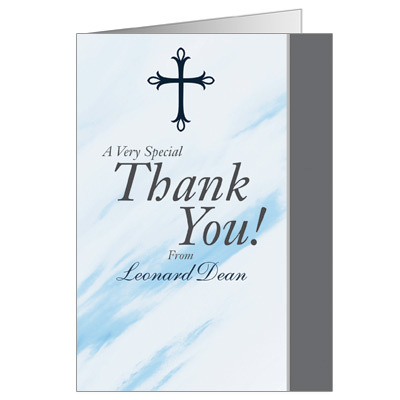 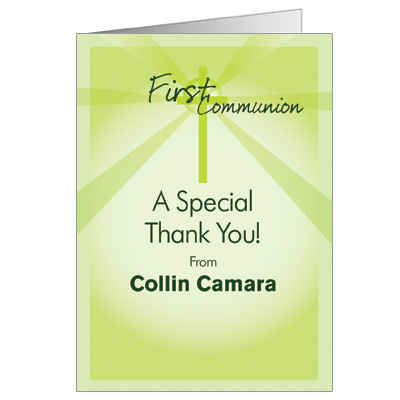 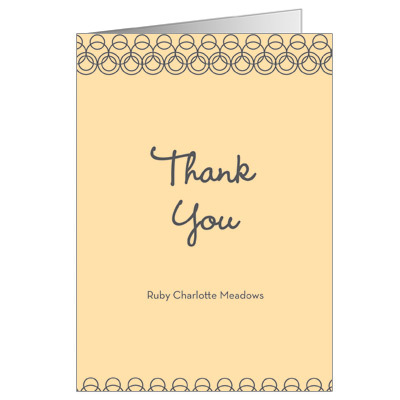 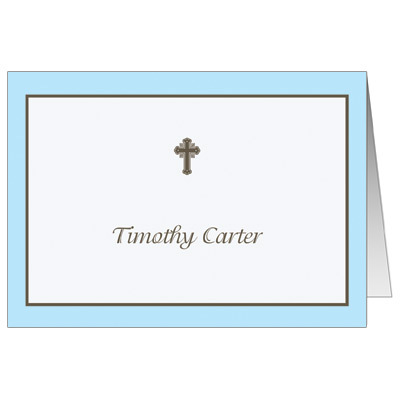 Create amazing First Communion thank you cards. 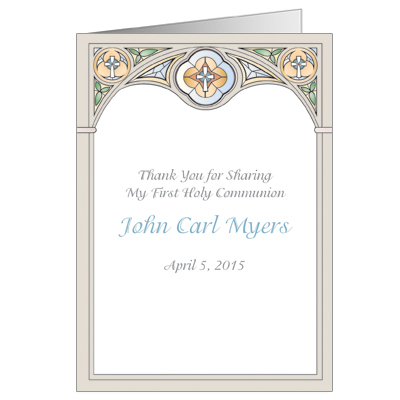 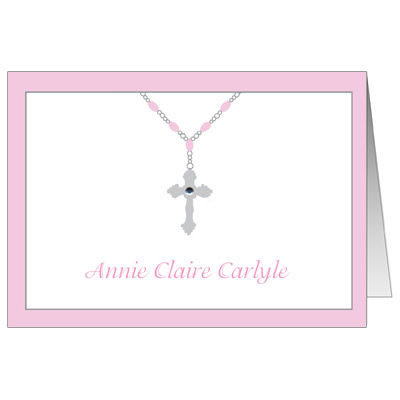 Upload a photo and write a personal message to truly commemorate your child���s First Holy Communion party. 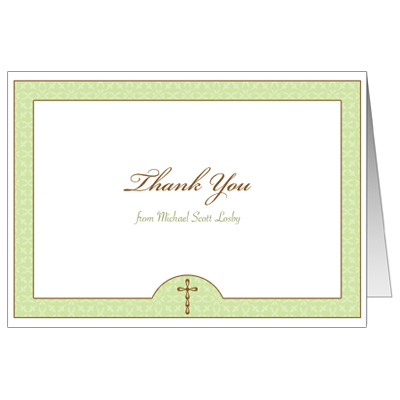 As always, contact us if you���d like some help with wording suggestions.